I have done several paintings of Orion…. 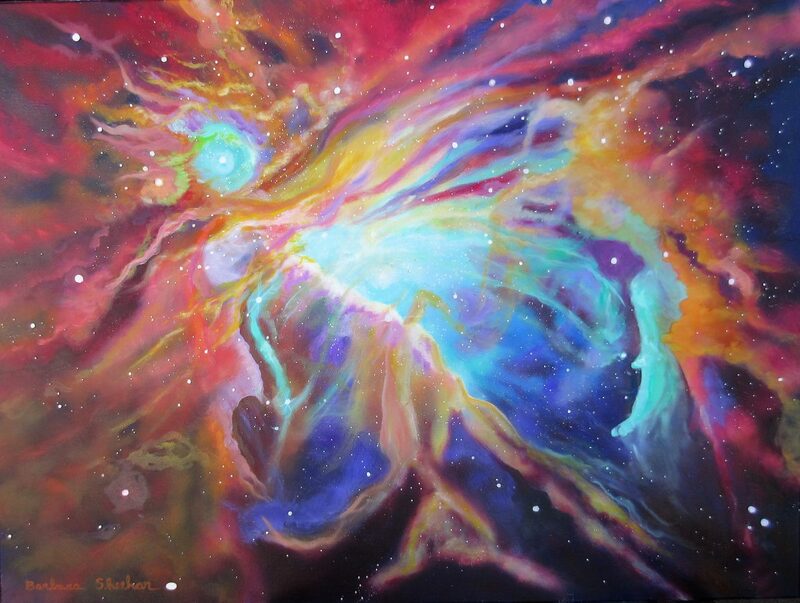 I choose the most colorful Hubble Space telescope images to paint. Oil on canvas, 30 x 40 inches, completed in 2016.